For several reasons, I recently made the decision to throw out my prescription drugs and fight my fibromyalgia more naturally. 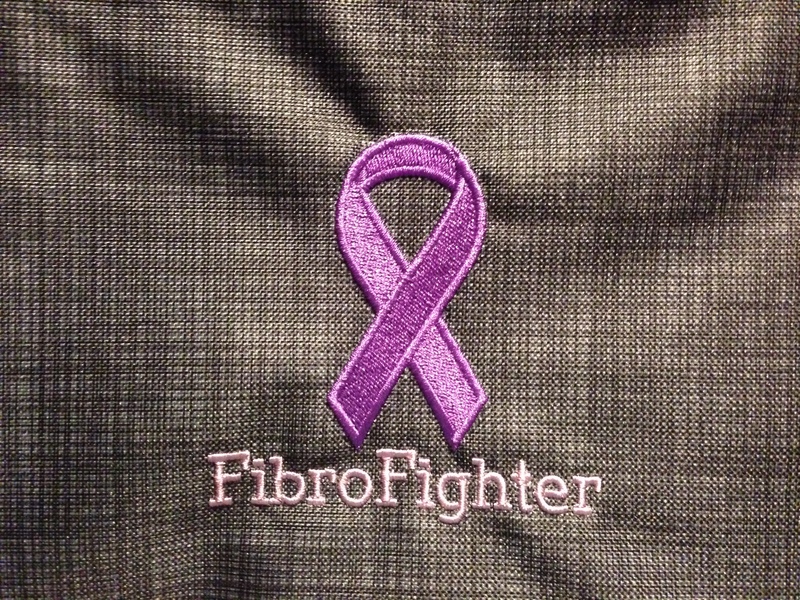 I was diagnosed with fibro when I was 16. In the 21 years since, I have taken more prescriptions than I care to remember. I can’t even begin to think about the amount of money my parents and I spent on these drugs without feeling slightly ill…especially when you think of the fact that some of the drugs were to counteract the side effects of other drugs. I have taken prescriptions for pain, nausea, migraines, reflux, insomnia, etc. I have swallowed pills, gagged on liquid medication and received injections. One particular migraine injection even had my youngest daughter down on her knees crying and praying that I would survive because I cried out from the insane pain and blood gushed from the injection site. Side effects have been too numerous to list. To say it felt great to say “no more” would be an understatement. I am not against prescriptions. They have their place and they are very much needed in this world. However, they are not without drawbacks and dangers and I am happy to have them mostly gone from my life. I say mostly because I will not rule out the possibility of taking prescriptions to get out of a particularly bad flare-up or to deal with a migraine but I am saying “no” to side effects and not feeling like myself mentally and “yes” to taking better care of myself as naturally as possible. I have chosen to deal with pain over feeling like I am slowly destroying my body physically and mentally. Eliminating the foods I am intolerant/allergic too has helped as has PRAYER and working from home on MY schedule. My biggest prayer is for energy. I want to be PRESENT in 2014. I want to be mentally and physically able to make this the best year ever! My family, my friends, and my Thirty-One team give so much to me and I want to be the best me I can for them and for me! Fibromyalgia is not an easy life long partner to deal with. However, there is something about knowing that you are putting YOURSELF in charge and NOT your diagnosis. Fibro does not control me. Never again. This entry was posted in Fibromyalgia and tagged Fibromyalgia, prayer, prescription. Bookmark the permalink.